Dorothy A. 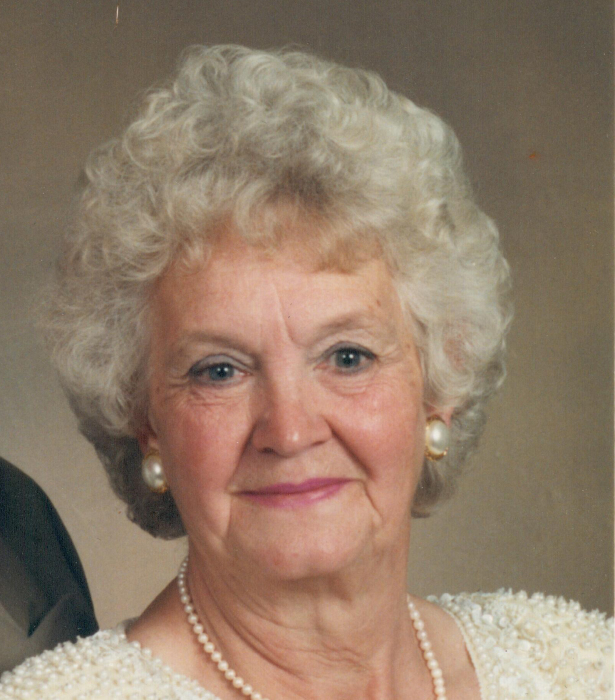 (Hansen) Minnis, 89, passed away, January 22, 2019 at The Holiday Nursing Home in Manville. She was the beloved wife of 69 years to the late Boyd L. Minnis. Born in Warren, PA, she was the daughter of the late Rasmus and Marie (Rasmusen) Hansen. She resided in Bellingham, MA for twenty years. Dorothy along with her husband spent time between Elsworth, ME and wintered in Sebastian, FL for many years. She is survived by three sons, Brian Minnis of Burrillville; Larry Minnis of North Smithfield; David Minnis of St. Albans, ME; one daughter, Linda White of Upton, MA; eleven grandchildren and six great-grandchildren. She was preceded in death by her brother, Bill Hansen. Private funeral arrangements are under the direction of Holt Funeral Home 510 S. Main St Woonsocket. In lieu of flowers, memorial contributions can be made to St. Jude Children’s Research Hospital at 501 St Jude Place, Memphis, TN 38105.